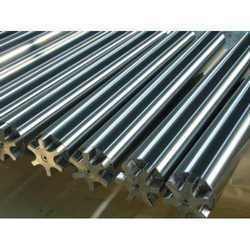 Offering you a complete choice of products which include hss and high speed steel. High Speed Steels are high-performance special steels offering high hardness at temperatures up to 500°C and high wear resistance, thanks to alloying elements like tungsten, molybdenum, vanadium and chromium which are able to form carbides. To improve hot hardness, cobalt may also be added. 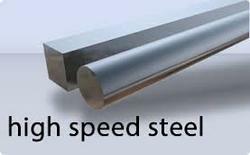 Looking for High Speed Steel ?